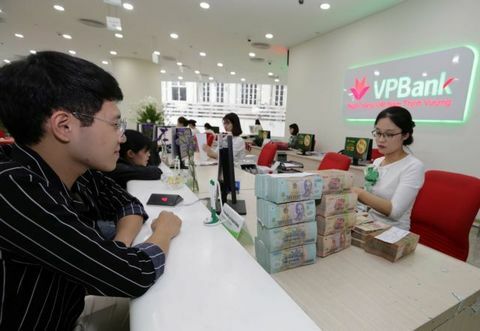 The Vietnam Bank for Agriculture and Rural Development (Agribank) must resolve all non-performing loans kept at the Viet Nam Asset Management Company (VAMC) soon, said deputy PM Vuong Dinh Hue. 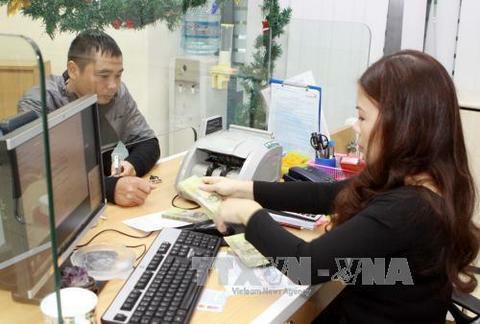 Hue made the statement during his working visit to the state-run bank on Monday. 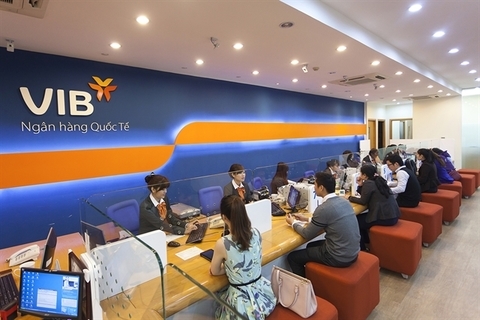 “One of the main tasks for Agribank in 2019 is to speed up preparation for the transformation from a State-owned bank into a joint-stock commercial bank, attracting strategic investors,” Hue said. 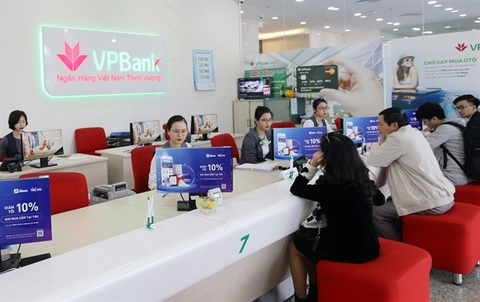 The largest Vietnamese bank by assets reported profit of VND7.6 trillion (US$325 million) last year, while provisions for credit risks were estimated at VND20 trillion. 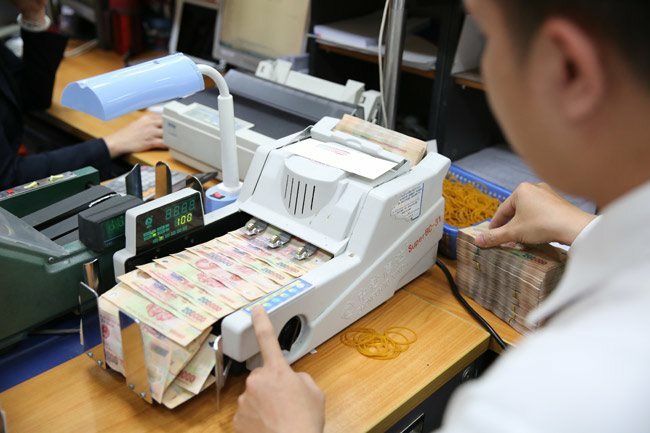 The bank’s non-performing loans kept at the VAMC dropped by over VND9.4 trillion to VND9.59 trillion in the first half of 2018, the bank’s latest audited financial statement showed. 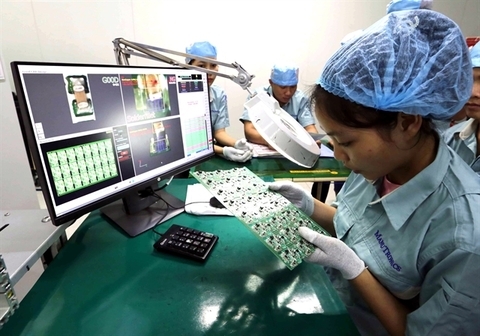 Hue said Agribank needed to continue their second phase restructuring process with a focus on resolving bad debts. 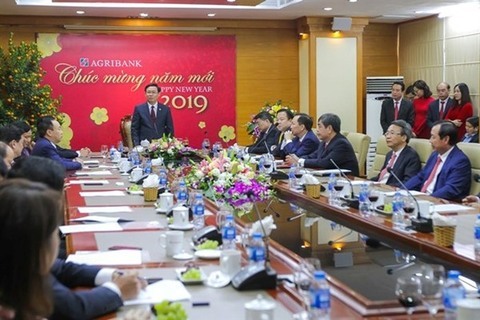 At present, by using IT and Fintech applications in the finance – banking sector, Agribank should continue to arrange and restructure its internal organisations, in parallel with a focus on the development of agriculture sectors, farmers, rural areas, agricultural enterprises, household businesses and farm co-operatives, Hue said.